I had so much fun sharing the randomness that came to me via Amazon last month that I decided to do it again! Mason's birthday party is this weekend and I'm out of town chaperoning a school trip for the majority of this week so Amazon Prime has been saving my tail. 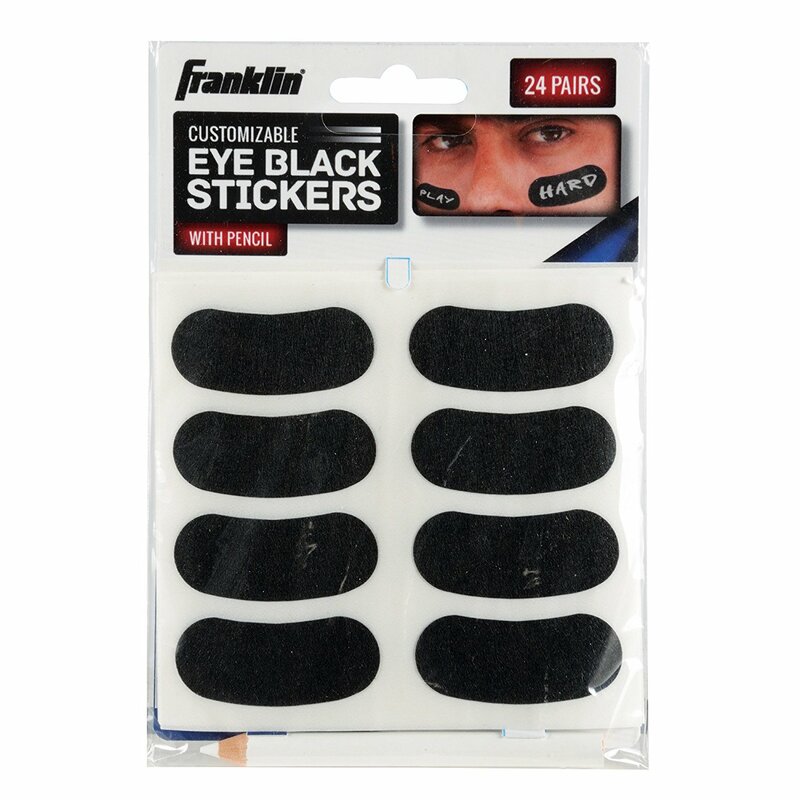 His party is going to be at an indoor sport facility and they're going to play dodgeball and flag football and I thought that these eye black stickers would make for a fun party favor and photo op :) Each boy will get a set to wear at the party and then an extra set in their favor bag when they leave. 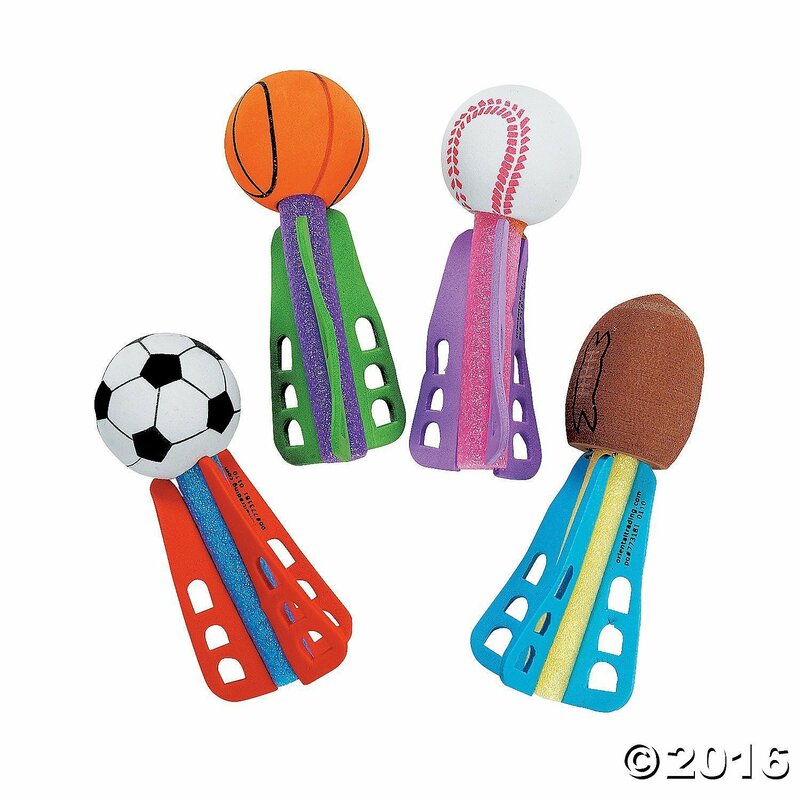 And speaking of favor bags, I ordered these little rockets as well. We'll throw in a package of fruit snacks and call it done! 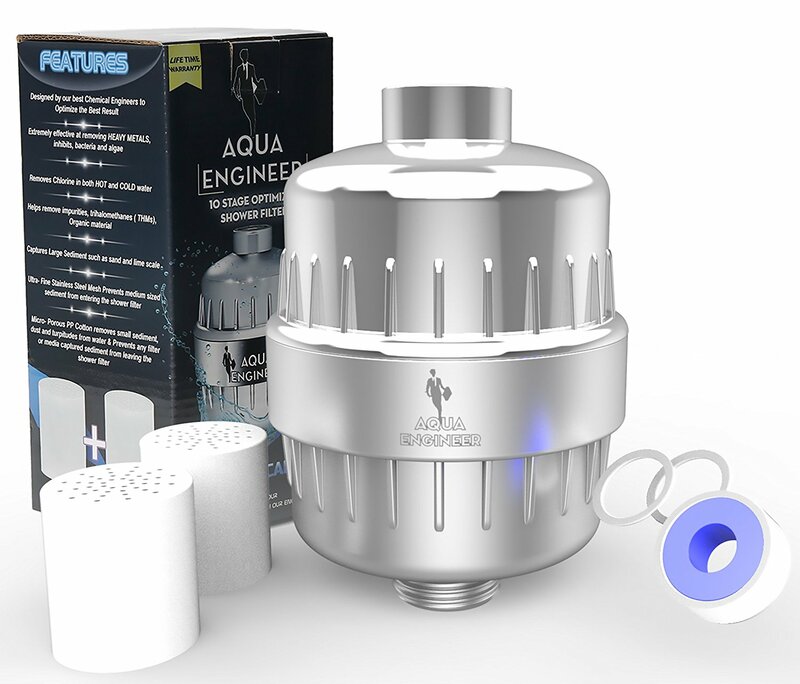 I've been noticing some breakage in my hair over the last few months and I know that McKinney has had some chlorine issues with our water so I went ahead and ordered this filter to try out. It attaches right to the shower and has made a HUGE difference in my hair. It was $15, easy to install and I'm pretty much obsessed. 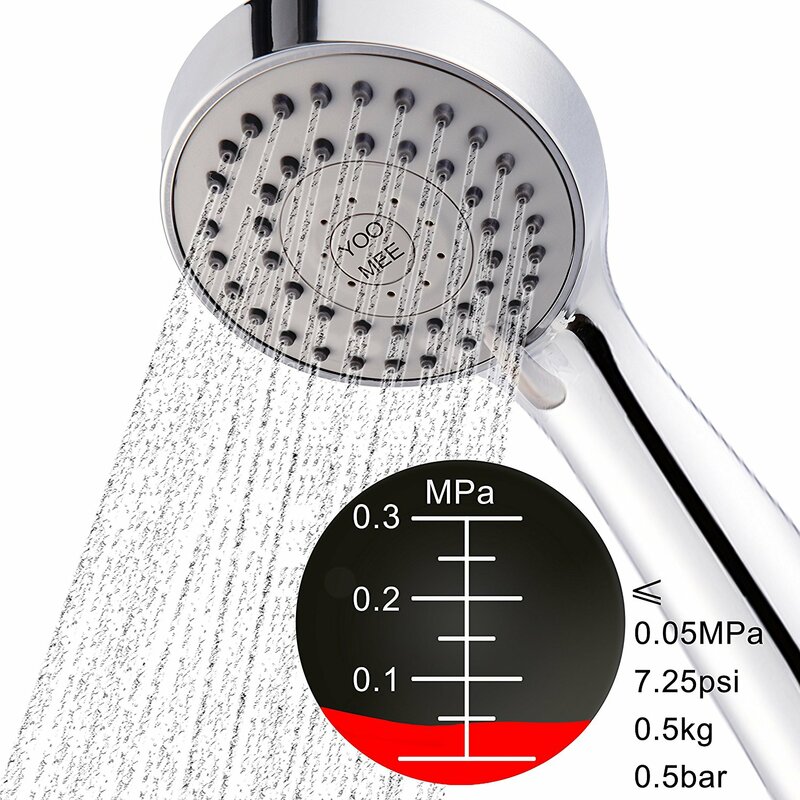 I also ordered this shower head because our current one has pressure that isn't great and it's improved that as well! Our previous shower head didn't have a hose on it (I've never had a shower head with a hose) but I am flipping LOVING it for the kids! My glass iPhone screen protector has been broken for a while now and I decided it was time to replace it. I opened up the package and the first step on the directions was to clean the screen with a screen cleaner. Uhhh..... I didn't even know that was a thing. I ordered a bottle of this cleaner (it came with the cloth) and y'all.... I can't stop cleaning the screens in my house. My kids iPads were SO NASTY and now they sparkle. Allllllll the fingerprints on our TV in the gameroom have disappeared and I'm pretty much humming the Hallelujah Chorus on the daily :) It's quite possible that I'm the only person who didn't know that this product existed but regardless I know now and my life is forever changed! 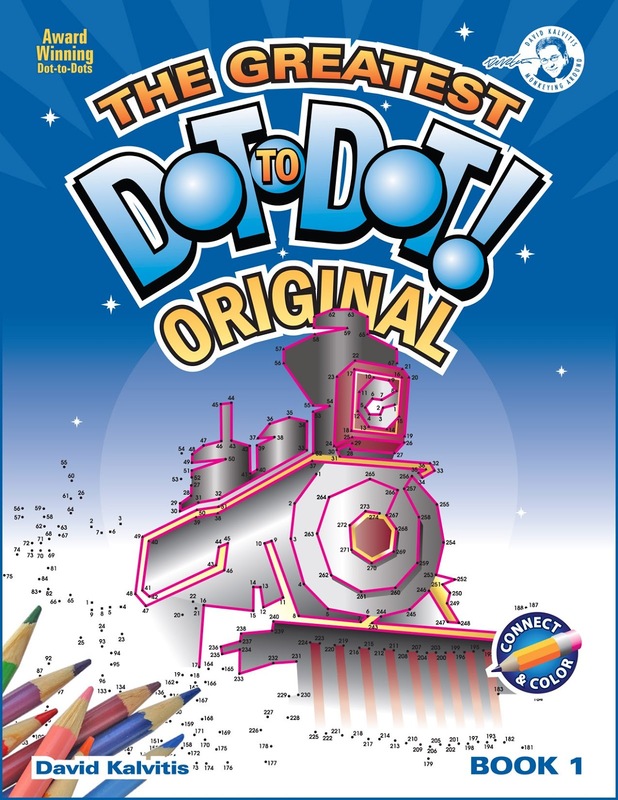 Mason is OBSESSED with dot-to-dots and I'm obsessed with how quiet and occupied they keep him so this book arrived on our doorstep for him to take to baseball games. 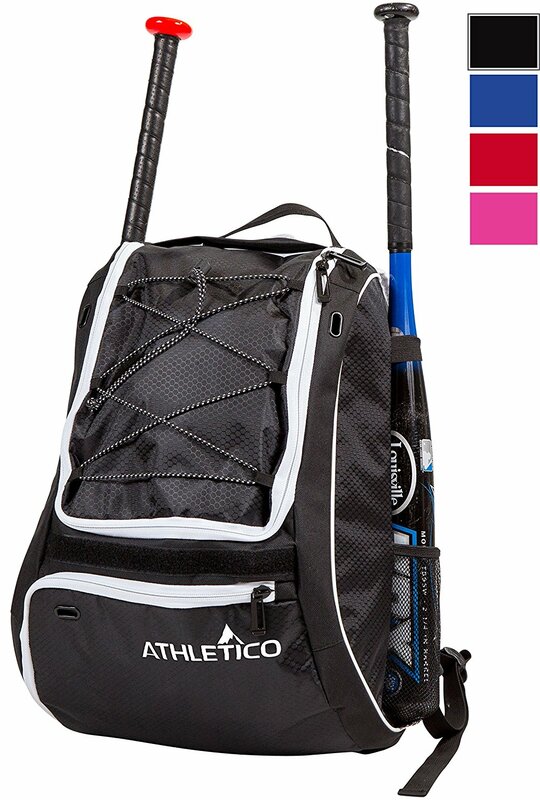 And speaking of baseball, I was unaware of all the "stuff" that baseball involved so I ordered Luke this bag and he's LOVING it. It holds his glove, helmet, batting glove, sunglasses, bat AND pistachios (which apparently are a baseball essential). He said a few of the boys told him his bag was cool which made him feel super proud and I thought that it was a great price as well. While I do love to stream/download movies when we're home we typically end up with the DVD for the car. 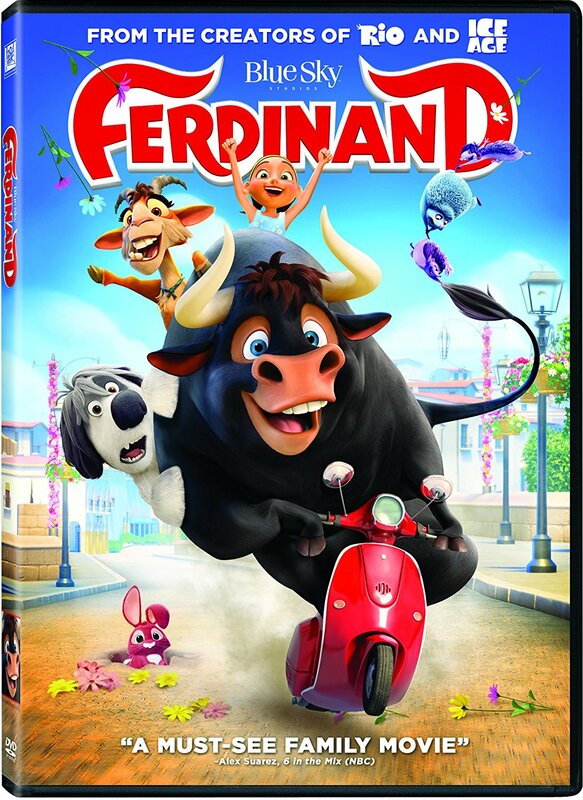 Ferdinand has been my kids FAVORITE choice lately and I love it too! If you've had any great Amazon finds lately I want to know! Leave a comment and share with the group :) Happy Wednesday, friends!! Oh my goodness!! We didn’t discuss but Nixon’s birthday party is this weekend too at the same place!! I love this random list of things!! It made me want to order the most random things! Girl, I’m ordering that filter ASAP!! What was that quick dry nail polish you mentioned in your Instagram video? I was hoping it would show up here - want to try it! Following! A quick dry nail polish is an essential! 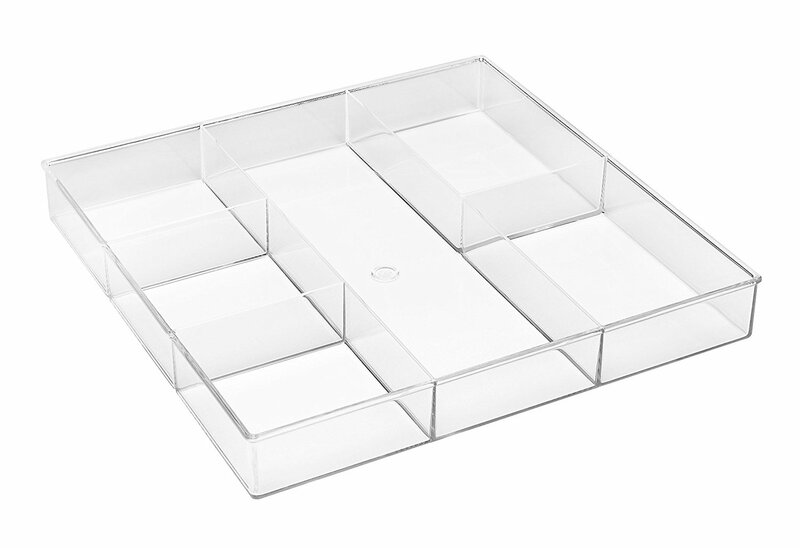 Love those organizers! I have them in all the drawers as well. 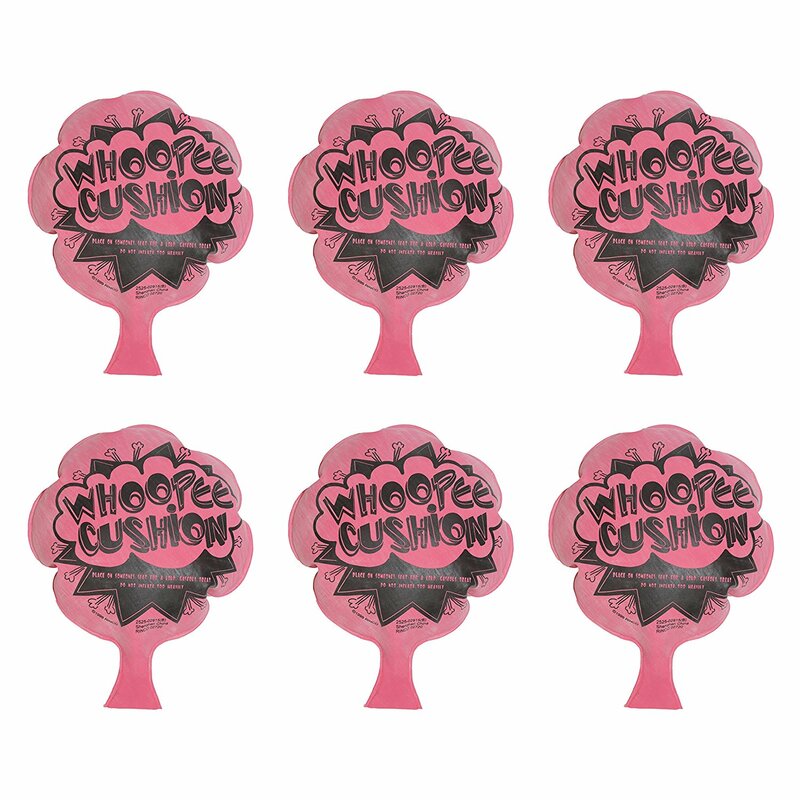 The boys will love those eye black stickers! I ordered those same ones for Cooper when he was a football player for Halloween. He still has some & wears them! Have fun on your trip this week! Ok, I'm putting the screen cleaner in my cart - we need some sparkle around my house! I love these posts! Such a great idea. And YES to the screen cleaner. Come on Amazon, get with the program!